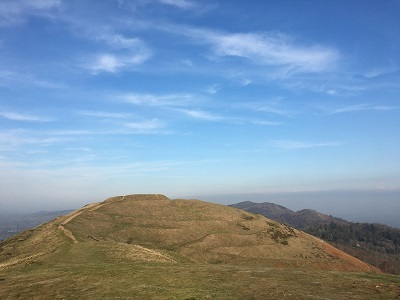 Olive IT is a small consultancy run by Huw Williams and Helen Williams based near the lovely Malvern Hills. Huw Williams specialises in Business Intelligence and Data Analytics with over 20 years experience designing and developing solutions using Tableau, Google Cloud Platform, Business Objects, Oracle and related technologies. Helen Williams specialises in user experience for local government websites. She has been a key member of the Socitm Better Connected team for 20 years, reviewing hundreds of council websites every year, analysing results and authoring best practice material for the influential annual Better Connected report into the state of development of local authority websites. British Airways, BT, Bury Council, Cardiff University, Cotswold District Council, Gloucestershire County Council, Jaguar Land Rover, Reuters, SAP Business Objects, SOCITM, Stroud District Council, Sun Life of Canada, Vodafone and Zurich Financial Services.